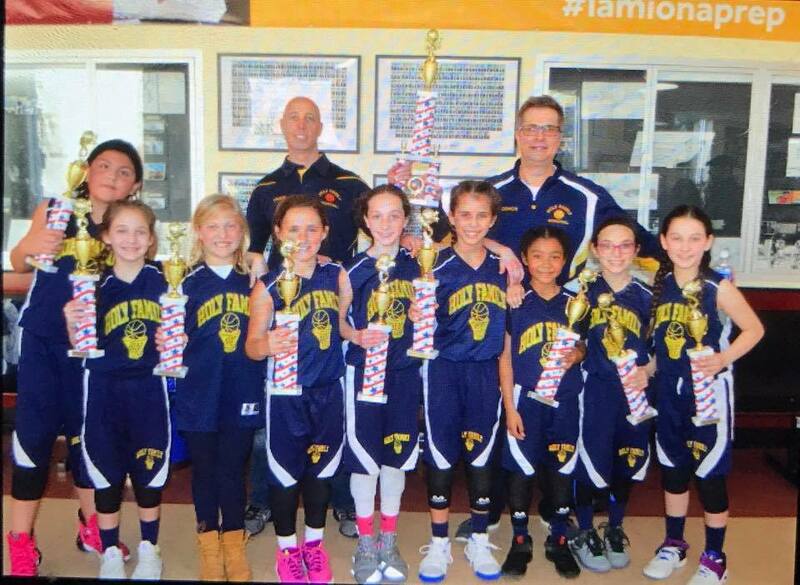 The Holy Family CYO Basketball Program is open to all parishioners. Participation is from grades 3 through high school, girls and boys. 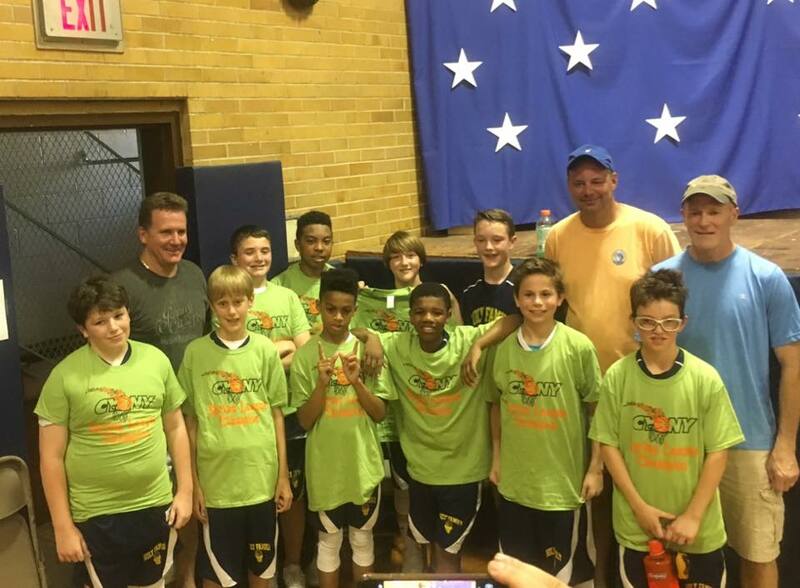 The CYO Basketball season is from October through March, and games are held on Saturdays and Sundays. Practices take place during the week.